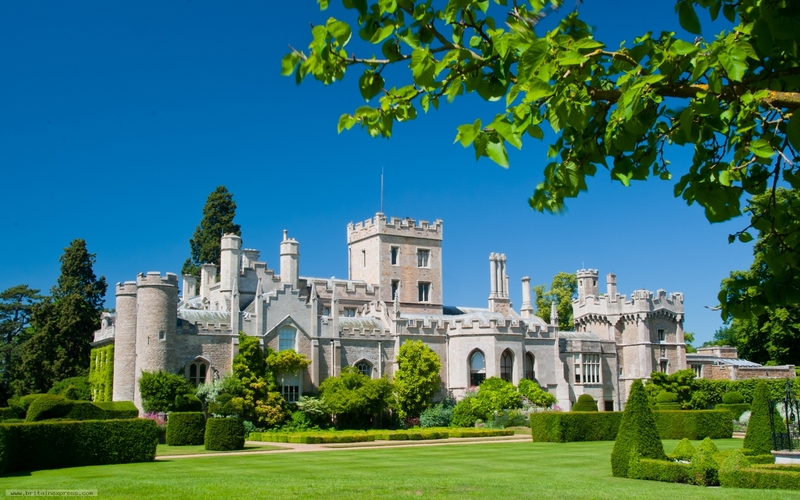 There are two Elton Halls, one in Cheshire, and this one, in Cambridgeshire, just a few miles south of Peterborough. The hall dates to the Norman period, but most of the present building is Jacobean. The house is set in utterly superb gardens, featuring lovely topiary and water features. I took this photo while waiting in the garden for my guided tour to begin - time well spent, I'd say! 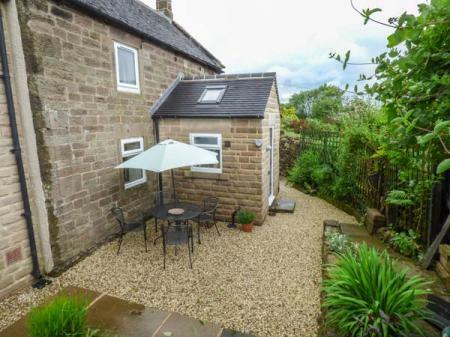 This mid-19th century cottage is in the village of Elton near to Winster and can sleep four people in two bedrooms.